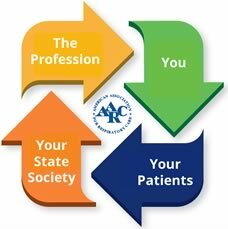 The AARC has kicked off its 2019 Virtual Lobby Campaign, which runs through April 10. Advocacy Day on Capitol Hill is scheduled for April 9. 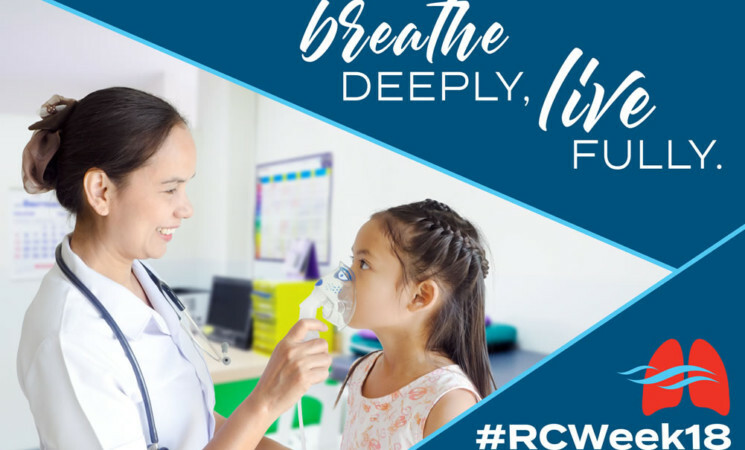 The AARC is asking House members to co-sponsor the Better Respiration Through Expanding Access to Tele-Health Act (the BREATHE Act) when introduced and Senators to support introduction of a companion bill. 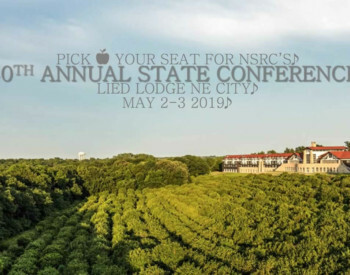 The NSRC is seeking information from its members for the AARC's 2019 Summit Award. Please download and fill out the 2018-2019 Summit Award Submission Form. Information should cover activities between April 1, 2018 through March 31, 2019.